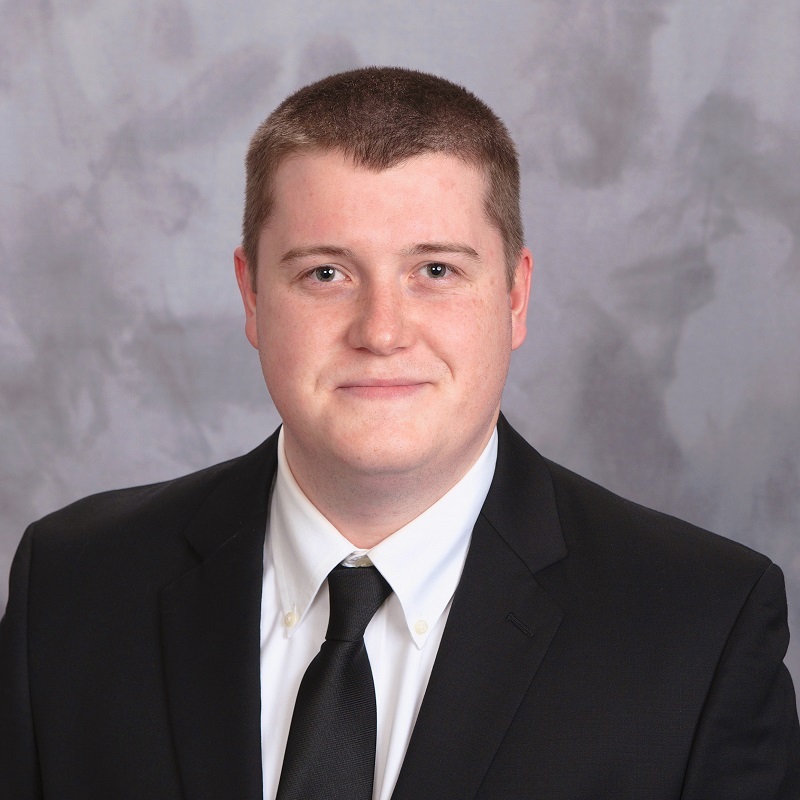 Jack is a Senior Real Estate Research Analyst with the Feasibility Research Group. Jack holds a Bachelor’s degree in Urban Studies and a Certificate in Geographical Information Systems from Cleveland State University. He is also a licensed appraisal trainee.